<@&278459485687644161> Hey, could I get a vetting? @James_Coney - LA 👍🏼 @Requiem would you mind vetting me, sir? I don't see an announcement channel. Hello, budding culinarians, my name is Alexander and this is where I'll be helping all of you explore the joys of cooking. A bit about myself, I've been a chef in some form or fashion for about 7 years now and have worked with ingredients of the highest and lowest caliber. I've performed almost every fundamental cooking technique from pickling, fermenting, drying, and curing to searing, braising, grilling, broiling, roasting, baking, and poaching. Currently I'm working in a farm-to-table restaurant that specializes in ingredient focused food, and uses international influence. I'm going to be doing periodic blurbs that will begin from the most fundamental and basic techniques of cooking, all the way to the more advanced forms of the craft. At any point in time please come forward and share anything food related. These things can be stories about an unforgettable dining experience, questions about why your fish skin won't sear correctly, cook books that you'd like to read, to chefs you admire. 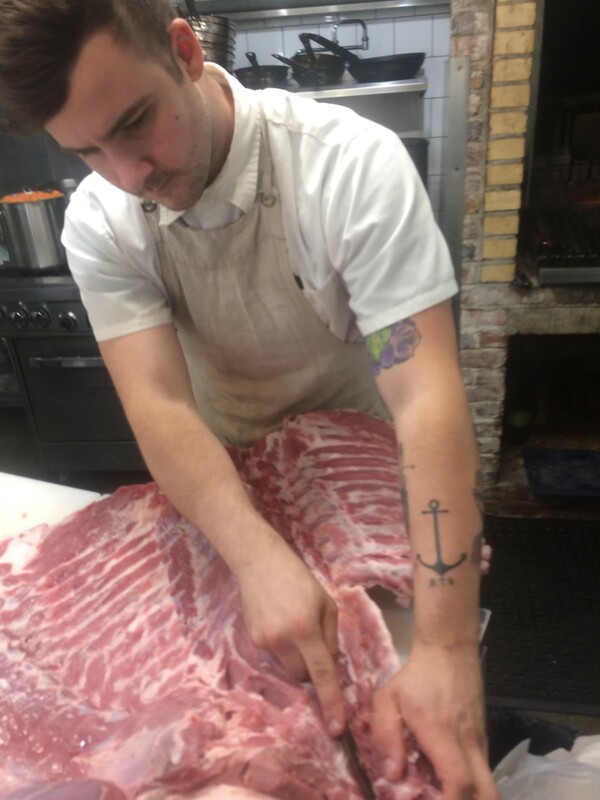 I'll also be teaching you guys the importance of quality ingredients as well as things like knife skills and the fundamentals of taste and flavor. Remember lads, you are what you eat. And the brick and mortar of a healthy mind, body, and soul are all made of food at one point. So, with that said, let's get cooking! Tartine bread in San Francisco is nationally renowned for their modern approach to old world techniques with baking. Everything I know about bread is here. Are you looking to grow indoors or out? Thomas has hit the nail on the head as far as indoor growing is concerned. Spores are injected into mason jars full of nutrient pellets in order to create the mycellium (spelling?) which is the "heart" of your mushroom growth. The contents are then removed from the jars and placed in a sanitized container, in ambient light, and then spritzed with water periodically. When it comes to heartier mushrooms, you can easily grow them outside given the right conditions. ^ this is a great resource for ordering "log plugs" which are exactly what they sound like. Simply drill holes in logs, insert plugs, boom - shiitakes. The conditions have to be fair, but shiitakes are pretty resiliant. I imagine you have to spray the logs with water once every now and again *maybe*. But I can't imagine it taking any more effort than that. What kind of flavor profile are you going for, my dude? 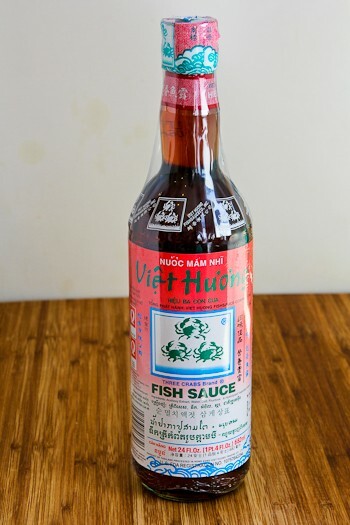 Have you ever used fish sauce? Whisk the sugar around in the sauce, and as it sits it'll slowly dissolve in. And, yeah, can confirm. Not to be too graphic, but many a line cooks have fallen victim to the fatal error of processing peppers and then taking a bathroom break. Sad! @Deleted User could you describe the flavor/texture of the pears? Aaaaaand Virginia oysters, to top it all off. Also, @Jhawk nc, were parasites the main contirbutor to your CCD?